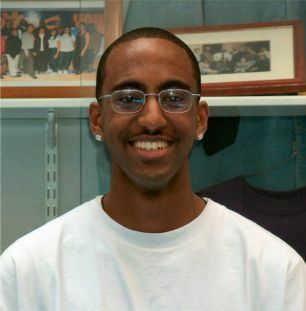 Ako Keffelew, 17, is a student that attended Saint Joseph Notre Dame High School in Alameda, California where he maintained a 3.0 GPA while being involved in extracurricular activities, such as, basketball and track and field. He also participated volunteering at the East Oakland Youth Development Center, Boys and Girls club, Special Olympic trials, and Zion Lutheran School. Update: Ako is attending Clark Atlanta University in Atlanta, Georgia. He plans to major in business and minor in pre-law. He plans on becoming a successful sports agent so that when he makes his millions he can support those who need the money more than him.